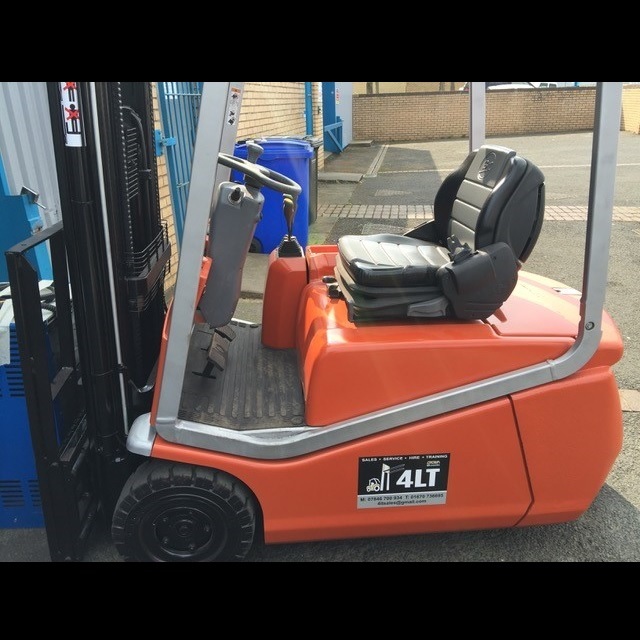 Our long term forklift truck and access equipment hire prices are all price on application due to everyone having different requirements and timescales. 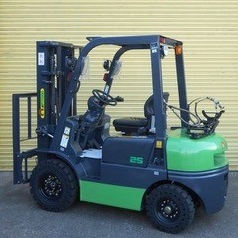 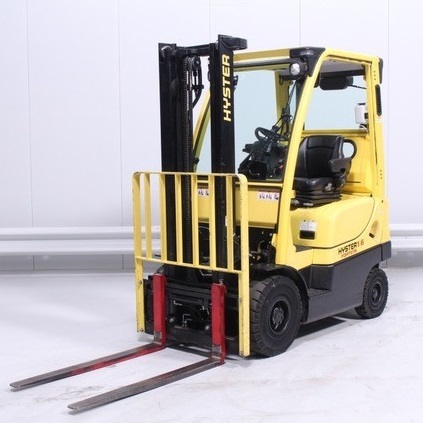 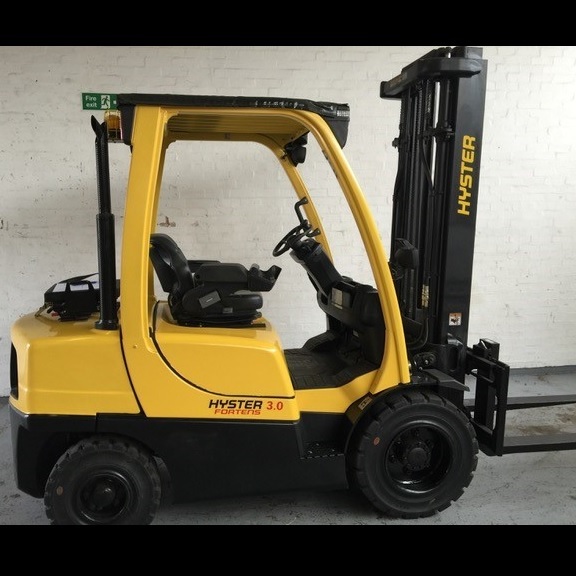 We have a wide range of forklifts to hire on a short term basis and a selection is available to view below. 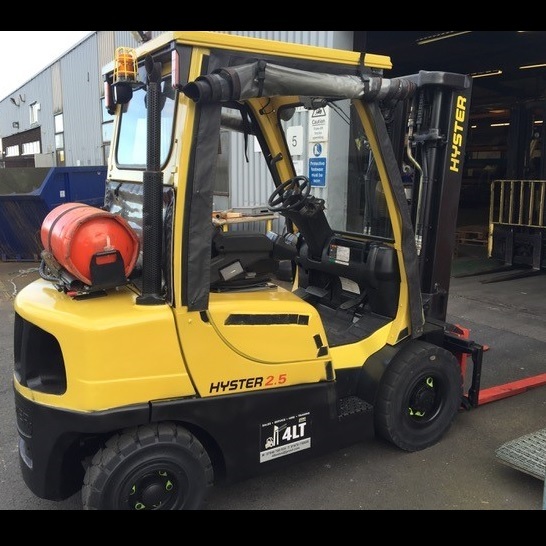 We have weekly, monthly and longer term hire rates and we offer a full range of gas, diesel and electrical forklift and access equipment to hire. 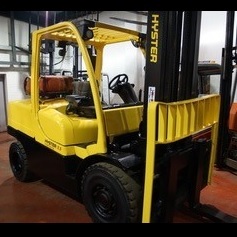 Everything from high volume and heavy duty forklifts, to access equipment and outdoor machinery. 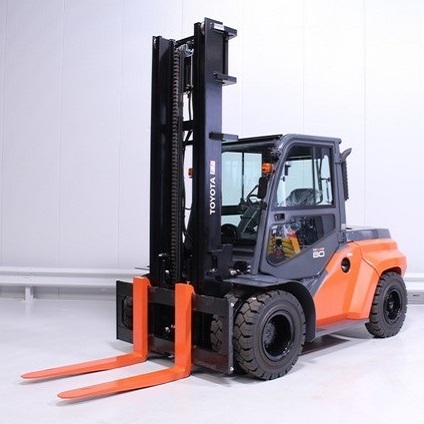 All equipment that is hired to you by 4LT comes with a guarantee of servicing and quality. 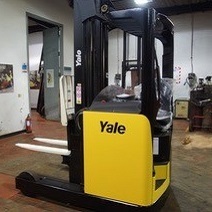 All machinery comes fully maintained and meets all industry and health and safety requirements.